Although nothing can replicate the touch of paint brushes on canvas, we can’t deny that we are living in an era where digital art is highly valued. As evident from the popularity of posters and infographics, digital art is in a lot of demand these days. Apart from being a work of art, they also help in acquiring information visually. 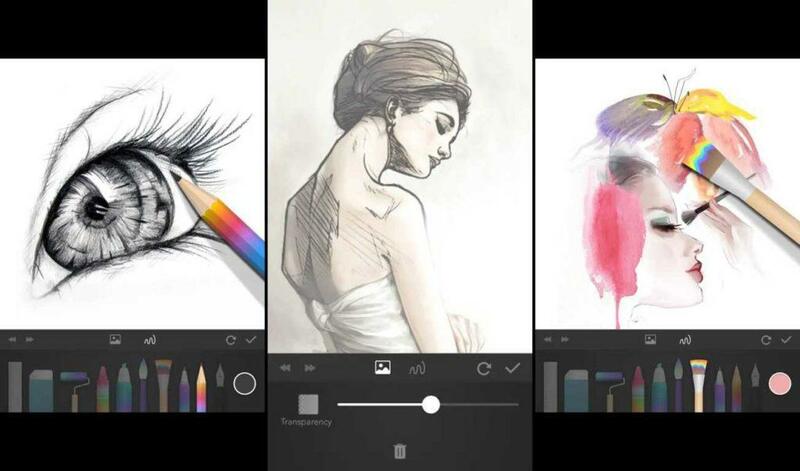 There are many drawing apps for Android that can help you sketch your ideas and boost your creativity. If you own a widescreen Android device with stylus support, then these apps can prove to be a lot more powerful. 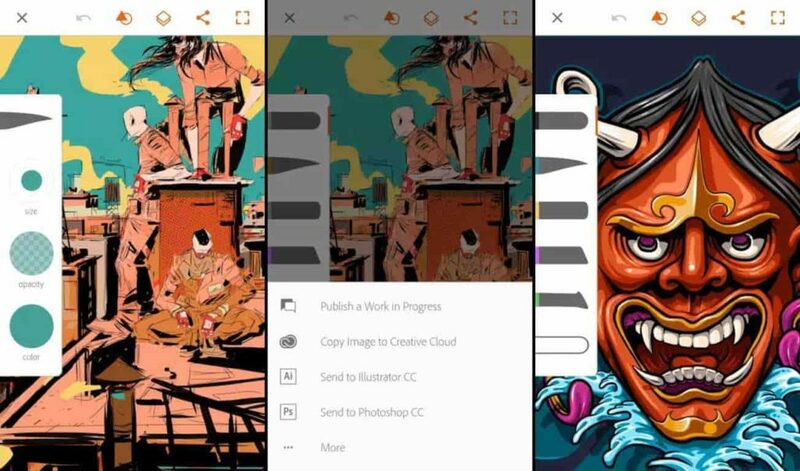 Whether you are a professional or budding artist, take a look at this list of best Android art apps and choose the one you find best. Note: This list isn’t in order of preference. You are advised to choose any of these that suit your needs. 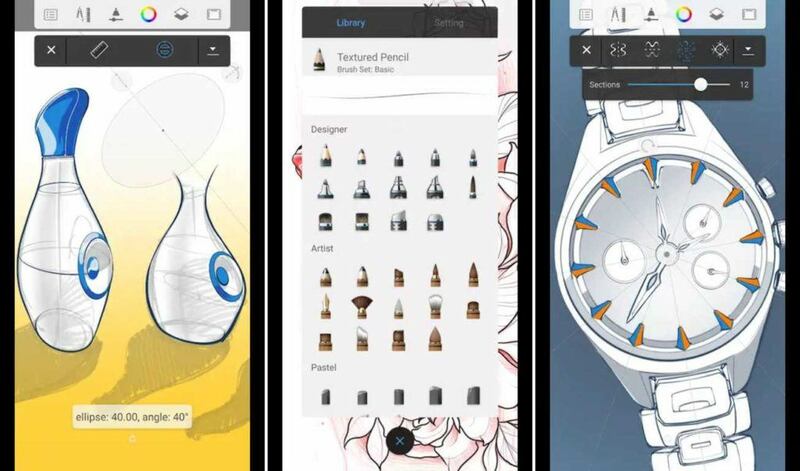 Adobe Illustrator Draw is an award-winning drawing app for Android from Adobe. It provides a variety of drawing features along with a wide range of necessary tools. You can get several types of customizable brush, five different pen tips, multiple images and drawing layers, undo/redo buttons, etc. When you’re done, you can post your work on social networks and get feedback from other users of the app. You can also import designs from Adobe Capture CC, or export your drawings to Illustrator CC on the desktop. The app is free with no ads. You can get an optional Cloud subscription for additional features. ArtFlow is an awesome Android drawing app that is suitable for both kids and adults. 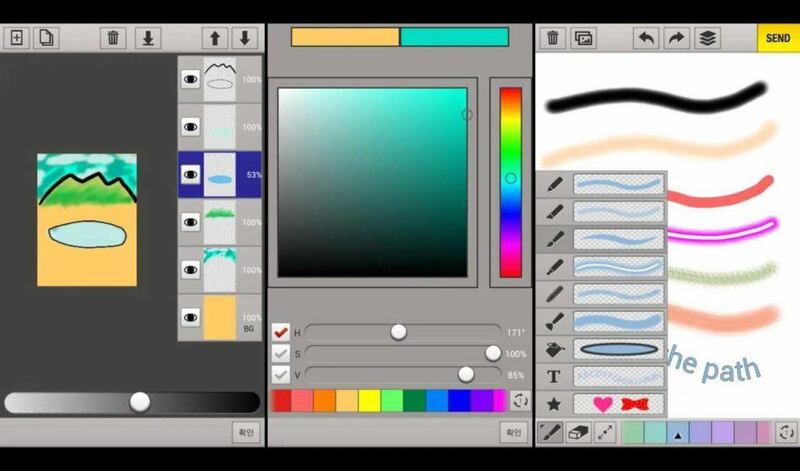 It comes with more than 70 brushes and tools, includes color adjustments, undo and redo buttons, andandroid drawing apps up to 16 layers with 11 different blending modes. You can import images from gallery or a camera and also export your drawings to PSD, PNG, or JPEG files. It has an intuitive and user-friendly interface. 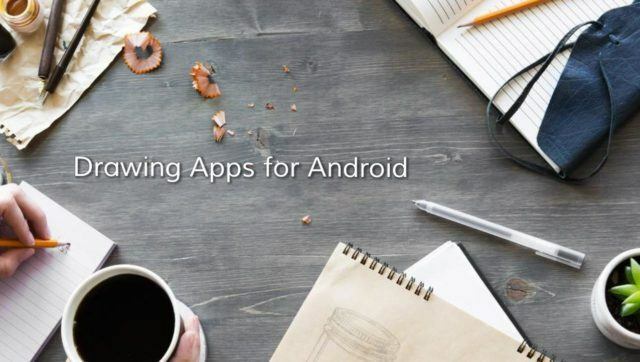 The app aims to replace your physical sketchpad and become a universal Android sketch app. ArtFlow is free with no ads. PaperDraw aims to imitate real life drawing experience as closely as it can. It offers the necessary features that include different brush type, ruler, eraser, etc. It allows you to import a picture as the base map and set it to transparent mode. Then you can trace the original image and draw above it. A base map helps you to learn drawing in a straight way. Moreover, other features include the ability to add text, custom cover, graphics tools, etc. It is one of the best Android art apps that are worth trying for budding artists. The app is free with no ads and has some in-app purchases. Ibis Paint comes with a lot of fun features. One of its distinctive features is that it gives you to the ability to record your screen while drawing and you can also publish the drawing process. Besides, it covers 142 different kinds of brushes that includes dip pens, felt tip pens, digital pens, airbrushes, etc. Also, you can set various brush parameters, layer functions, area selection functions, etc. 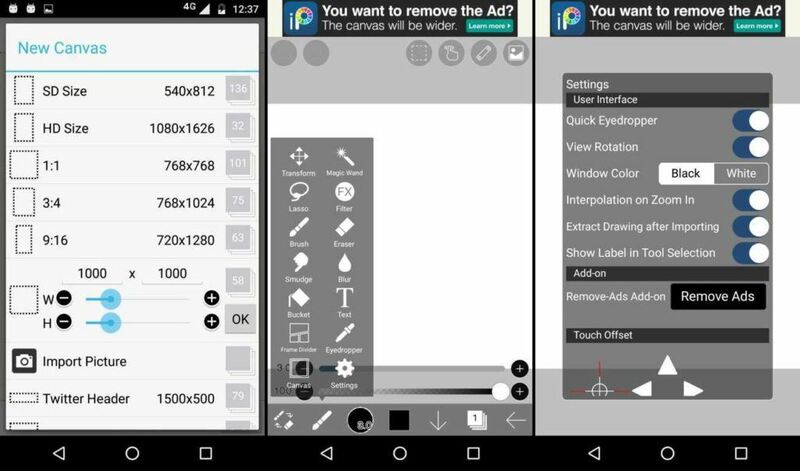 The free version of this art app is available in the Play Store and contains ads. It also has a paid version that is available as an in-app purchase. MadiBang Paint is a lightweight digital painting and comic creation application that is excellent for comic book artists. It has cross-platform support and is available for mobile, Mac, and Windows. It includes over 100 free brushes, various tones, textures, backgrounds, and comic creation tools. You can get access to cloud storage and efficiently manage, backup, and share your work. All the features of the app are available for free with no in-app purchases. It is free to download and contains ads. Sketch-Draw & Paint is one of the free drawing apps for Android that has over 50 million downloads. It brings a fun drawing and photo editing experience to anyone regardless of their skills. Along with multiple brushes, pens, and pencils, it offers several stickers which you can superimpose on your images. You can build advanced sketches with layers, zoom to paint fine details and also backup and sync your drawings to multiple devices. Moreover, it includes options for an eraser, ruler, background selector, undo/redo buttons, export or share images, etc. It is free to download and contains ads & in-app purchases. 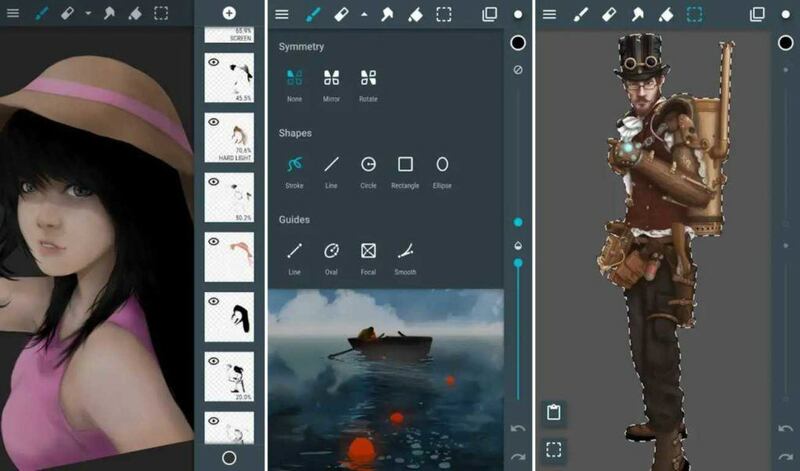 SketchBook is an award-winning Android drawing app that is relevant to both the newbies and creative professionals. It comes with ten customizable brushes along with six blending modes and up to three different layers. You can also open and export PSD files while retaining layers and blending modes.You also get the option for infinite undo. The free version is ad-supported and covers all the essential features. There is a pro version as well that is available as an in-app purchase and offers over 160 customizable brushes with dozens of other advanced features. Moreover, by upgrading to the pro version, you get a professional-level digital sketching tool which is perfect for serious artists. 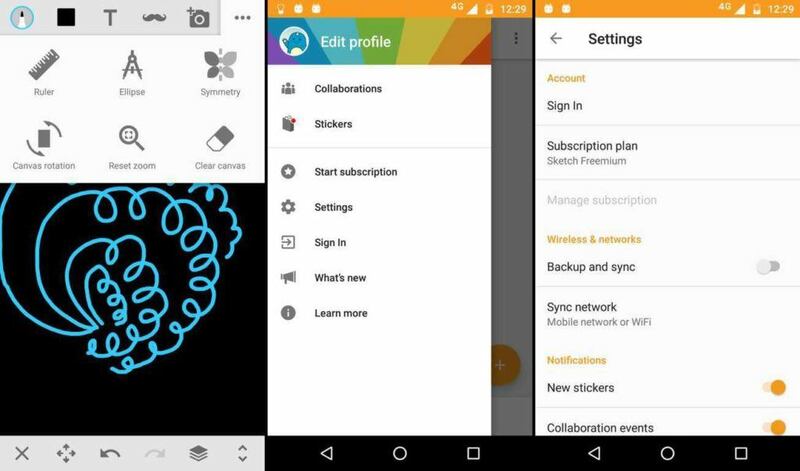 Sketch Master is a lightweight and simple drawing app for Android that is designed for every user. It offers several types of drawing tools and has a simple user interface. You can get seven different brushes, three different layers, and up to 3000% zoom. Also, you can import images from photo library and camera and save and share pictures on social networks. The app offers all the features in the free version itself without any in-app purchases. Sketch Master is ad-supported. 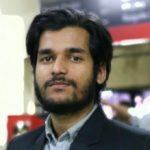 A tech enthusiast who likes to stay updated on latest technological developments. Since childhood, he has a keen interest in making electronic circuits. Most of the time, you will find him conducting experiments in his small homemade laboratory. 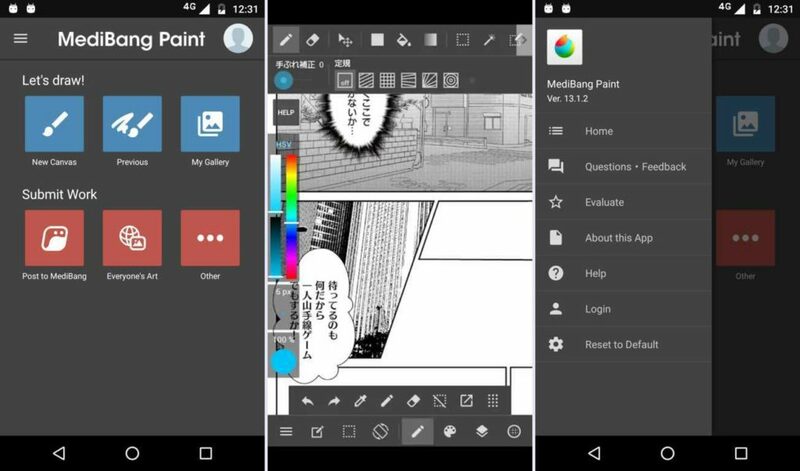 The post 8 Best Android Drawing Apps To Unleash Your Creativity | 2018 Edition appeared first on Fossbytes.